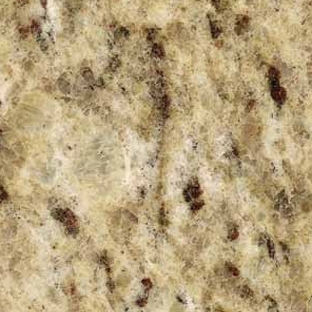 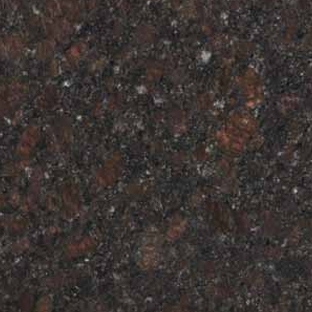 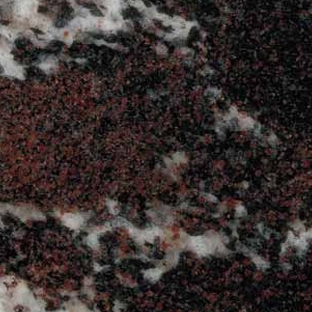 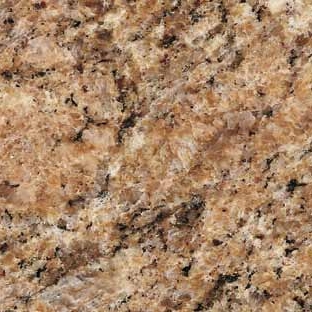 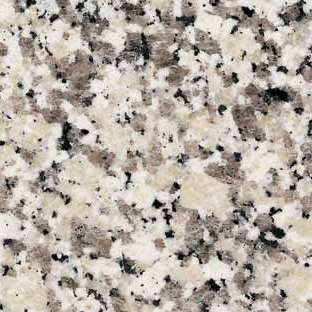 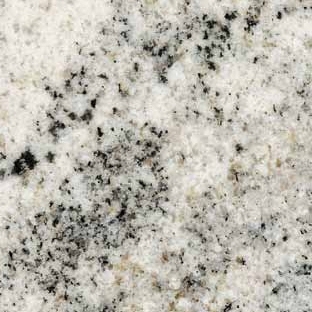 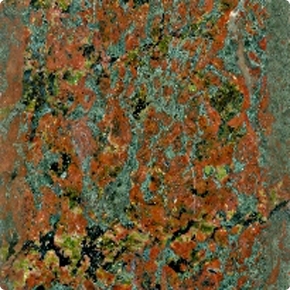 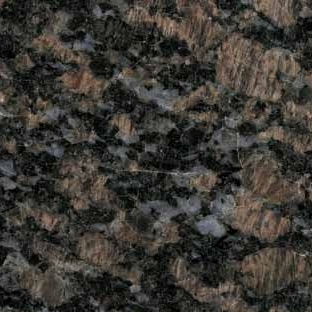 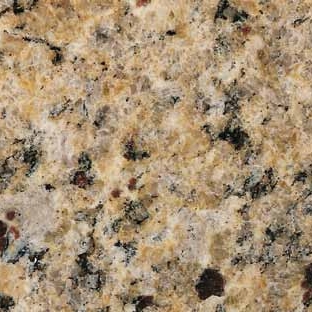 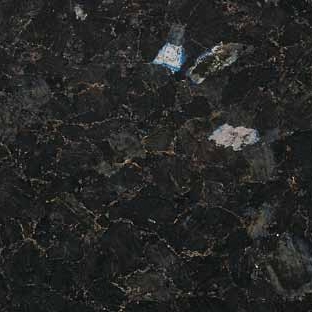 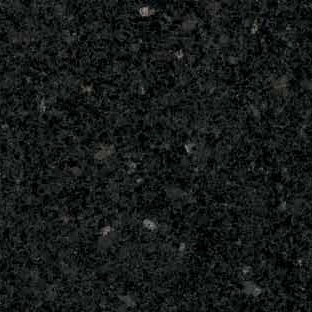 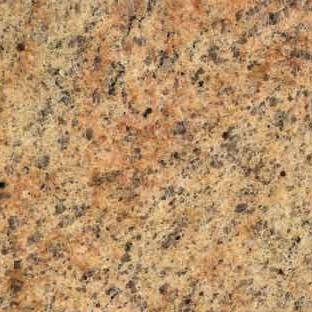 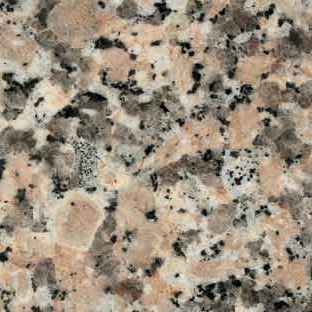 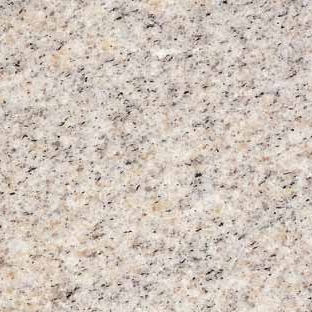 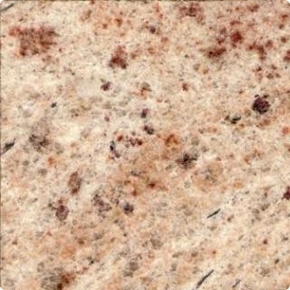 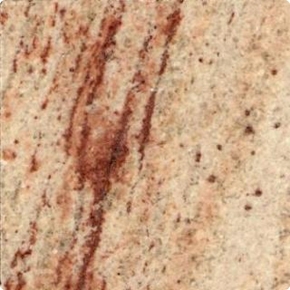 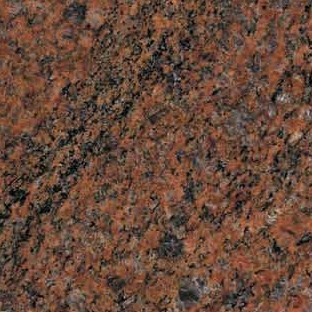 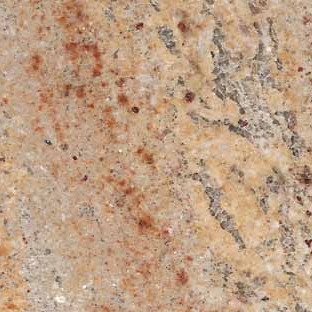 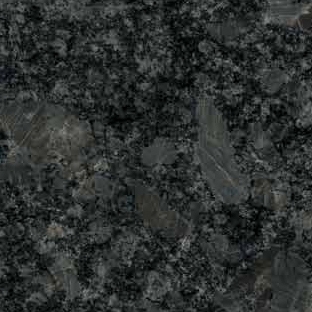 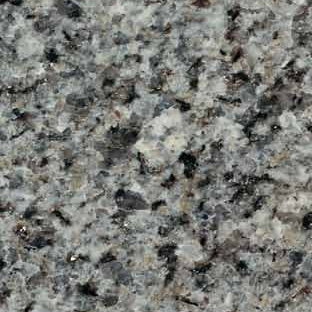 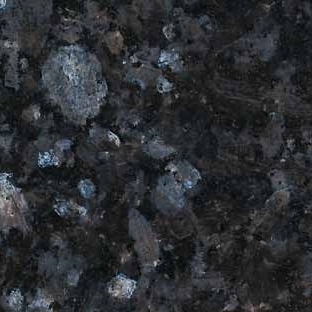 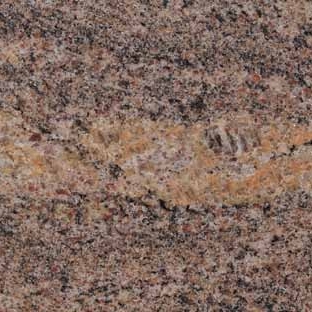 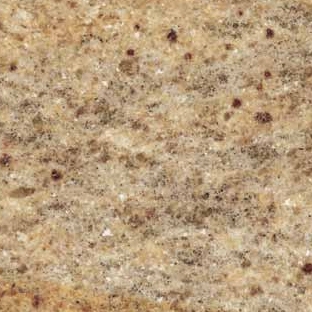 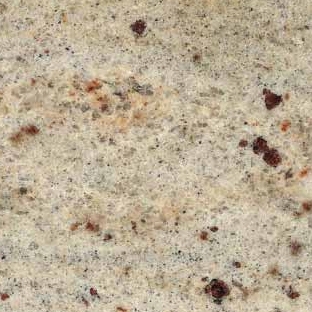 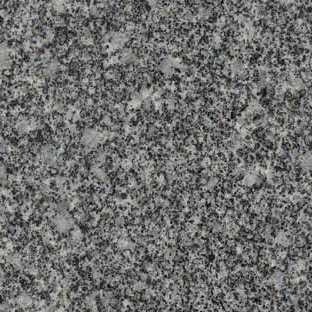 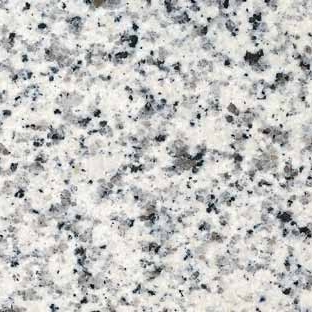 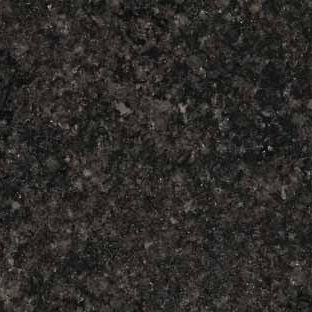 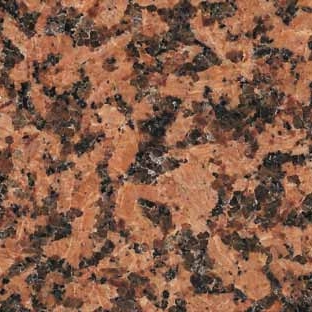 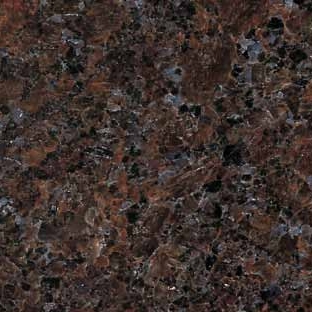 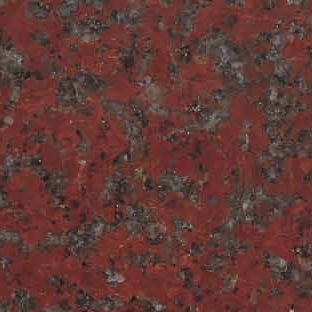 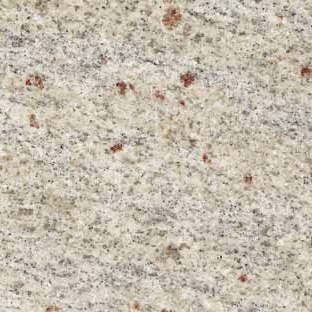 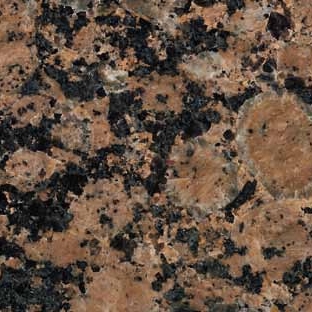 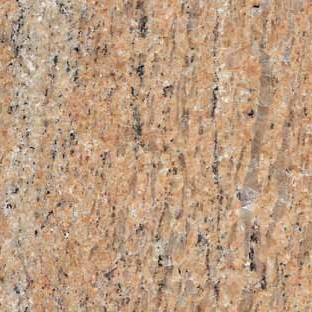 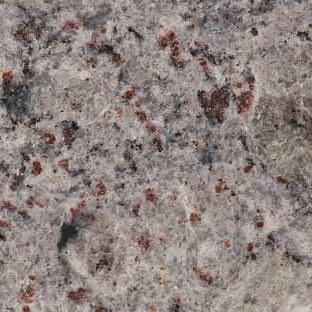 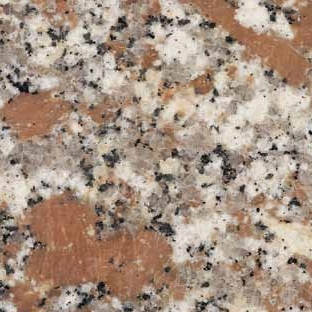 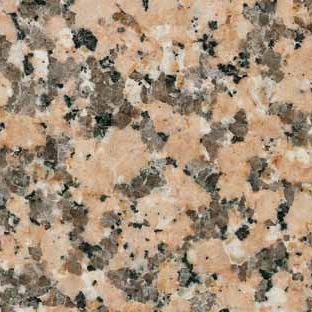 Bold, strong and practical, granite is a great choice for a busy home with lots of activity. 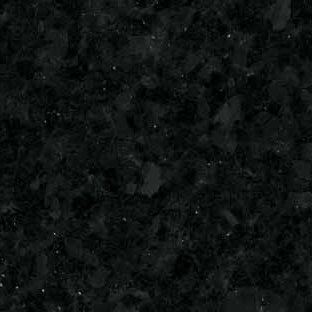 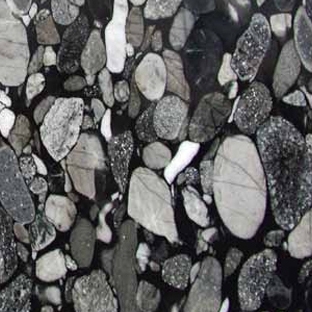 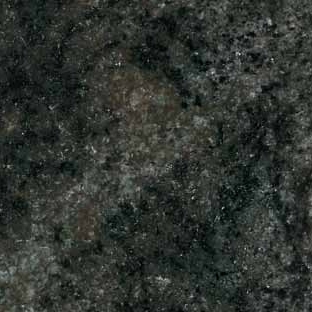 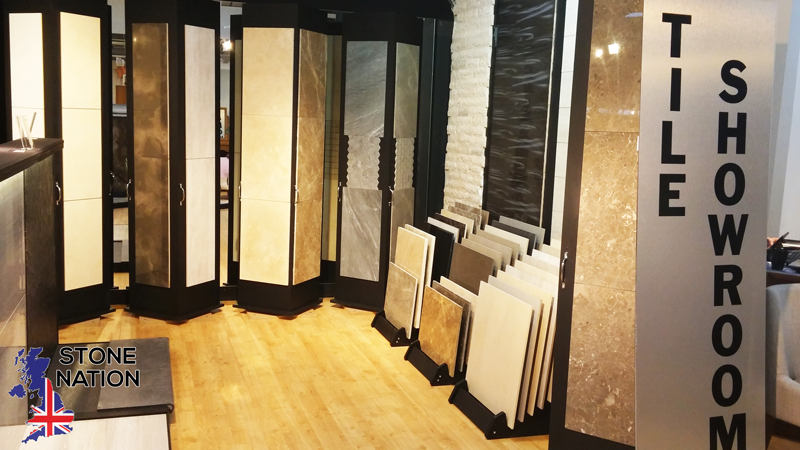 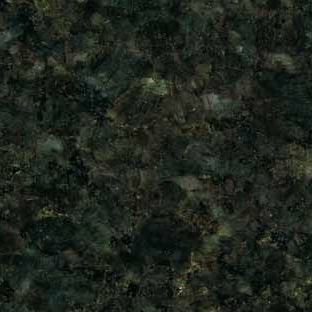 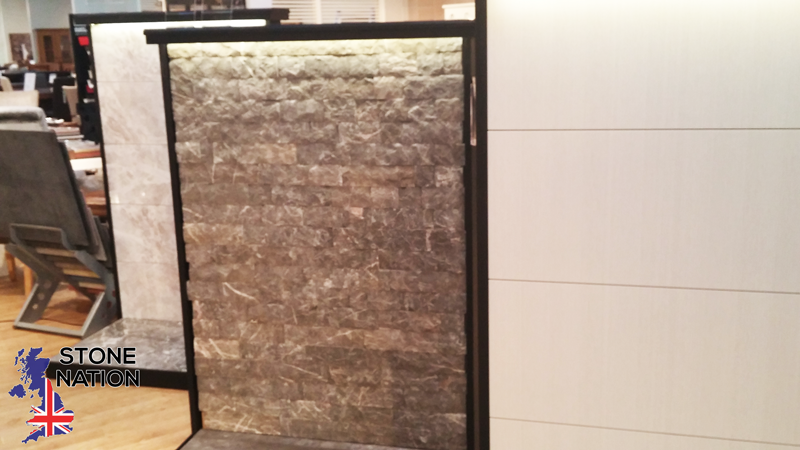 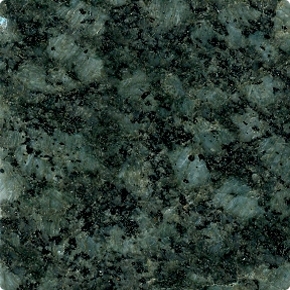 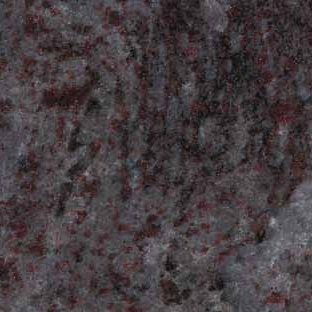 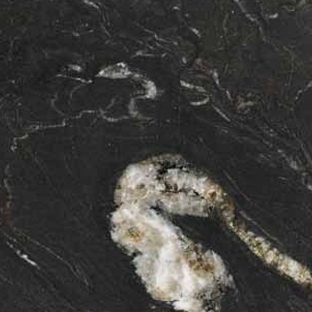 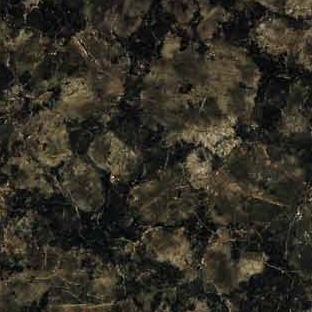 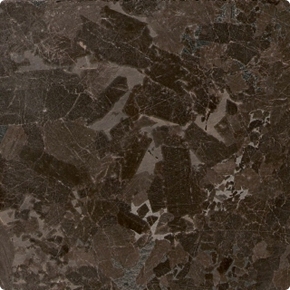 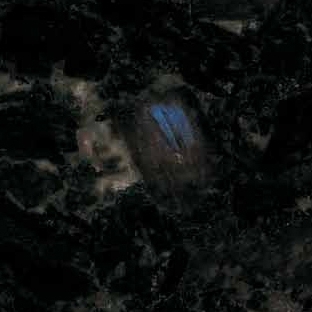 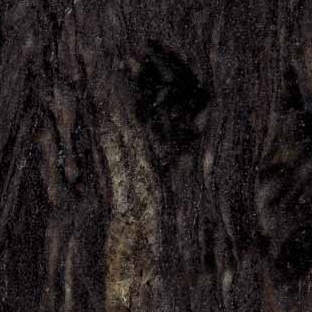 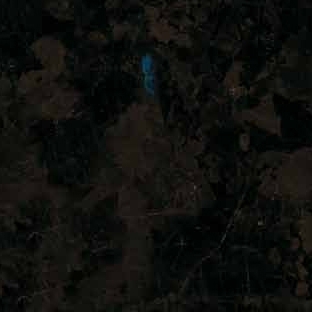 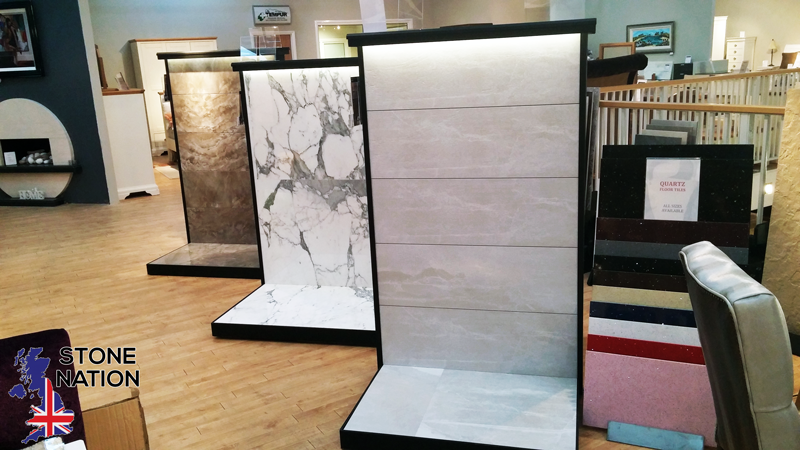 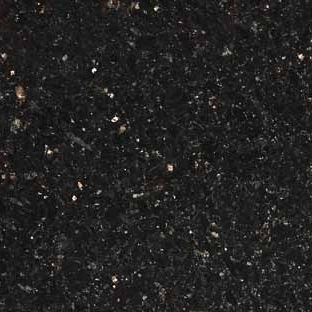 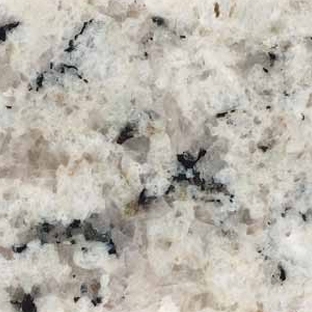 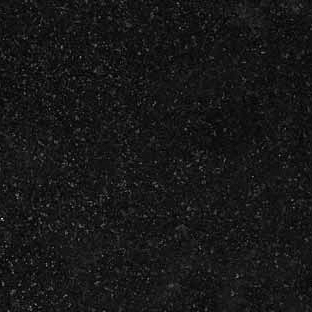 Muted and elegant, natural granite comes in a great mix of dark and light stone. 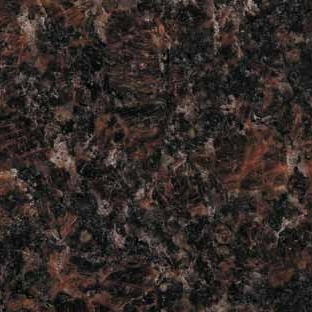 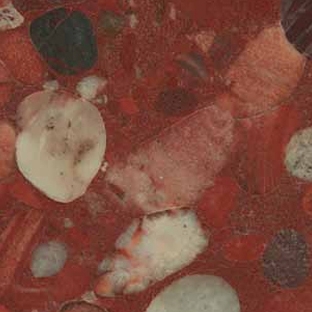 Ideal for creating a contrasting style that will be at home in any sophisticated kitchen or dining room.